season 1- پیپر وال. . HD Wallpaper and background images in the Outlander 2014 TV Series club tagged: photo wallpaper. 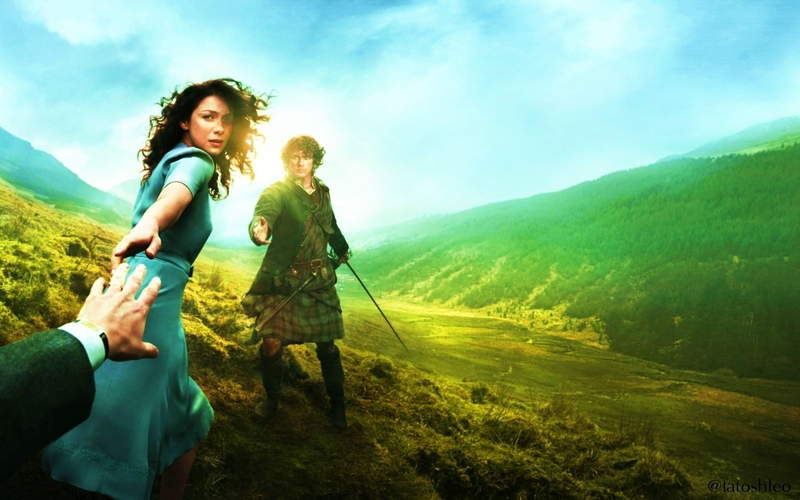 This Outlander 2014 TV Series wallpaper might contain رائفل مین, رائفل, گرین beret, خصوصی افواج, اشرافیہ سپاہی, گرین باریٹ, سپیشل فورسز, and ایلیٹ سپاہی.